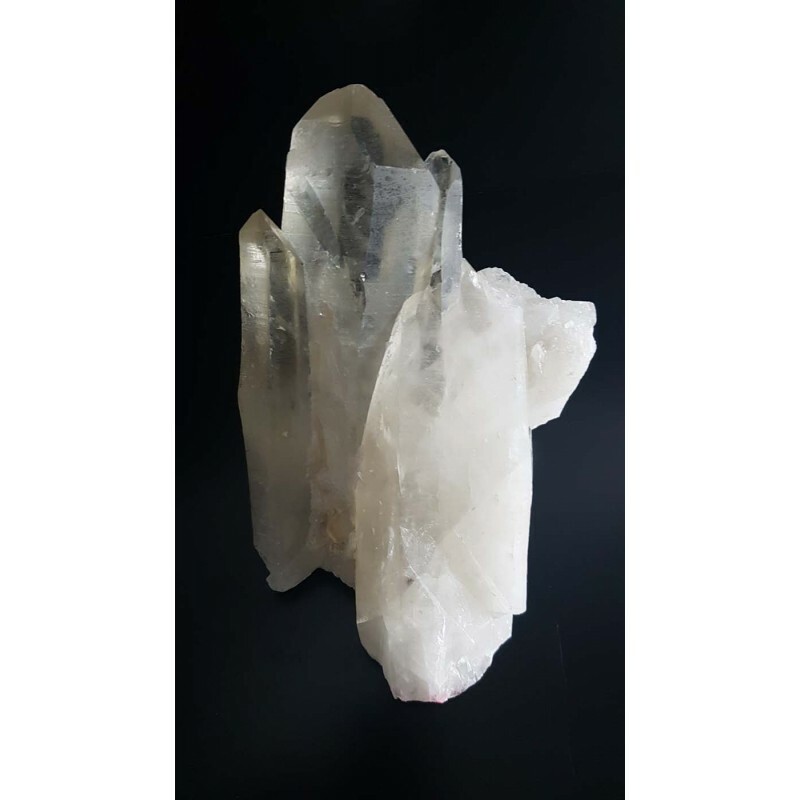 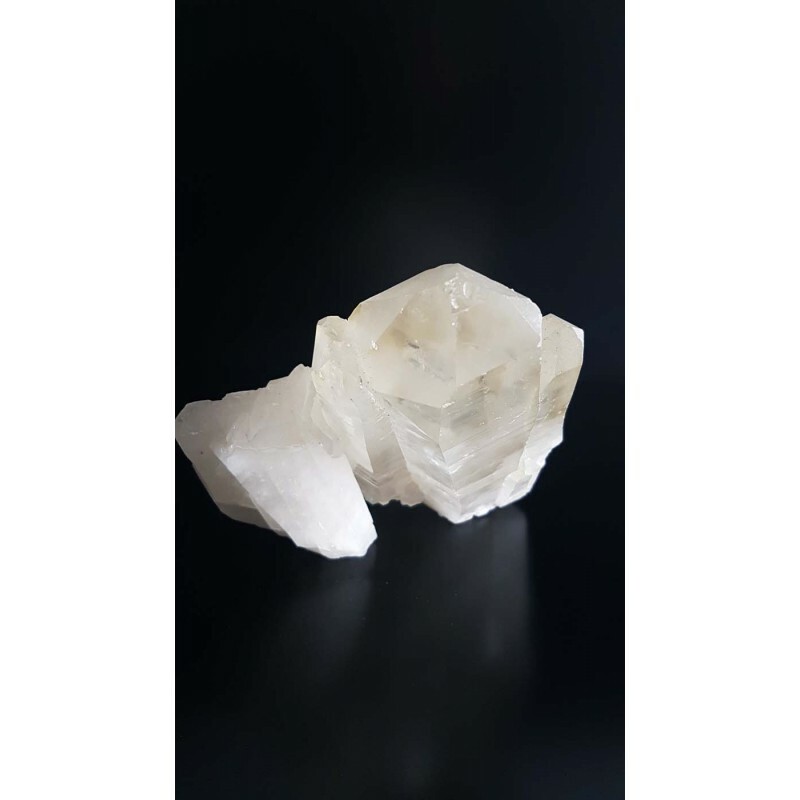 Crystal Cluster they emit peace and unity to friendships, families or groups and surrounding environment. 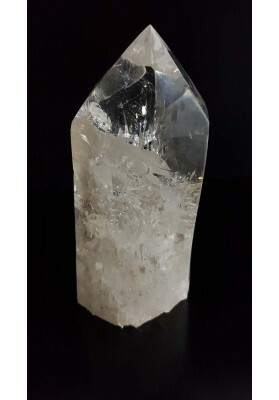 Crystals grown in a cluster or groups. 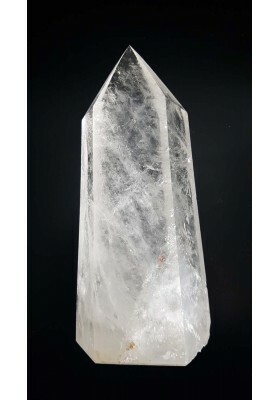 Crystals crystallize in groups and rise up collective Consciousness. 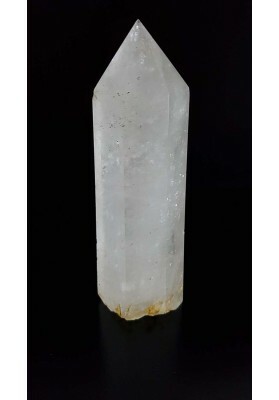 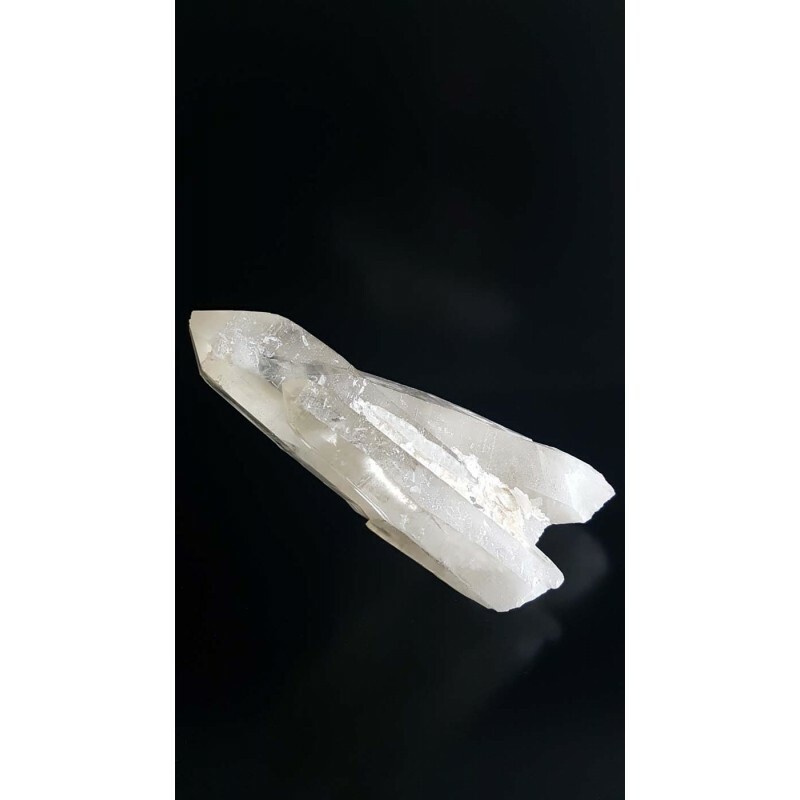 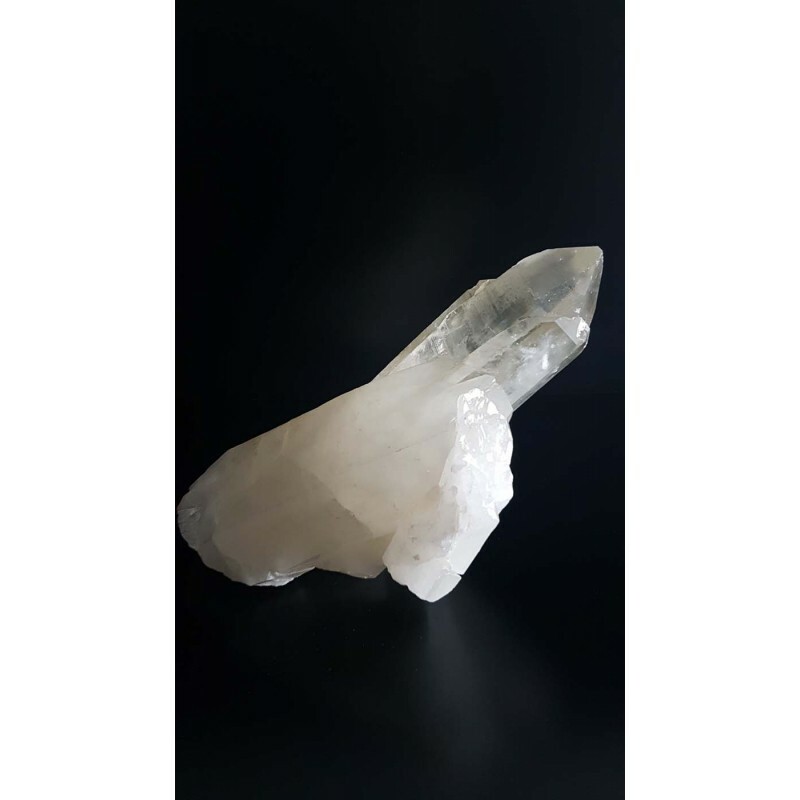 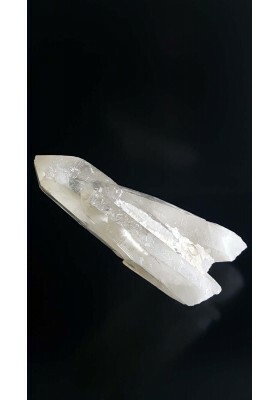 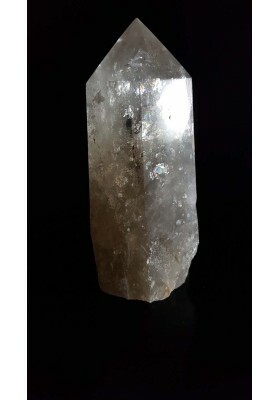 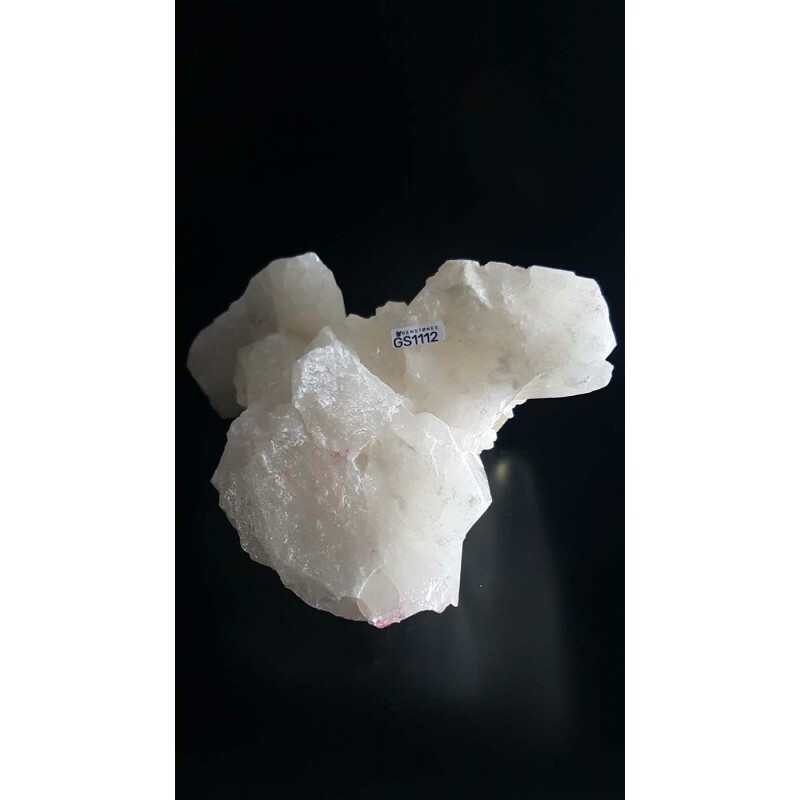 Cluster Crystals rejuvenate, energize and bring harmony and tranquility. 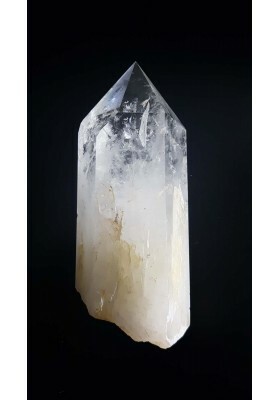 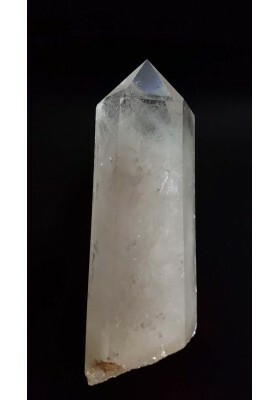 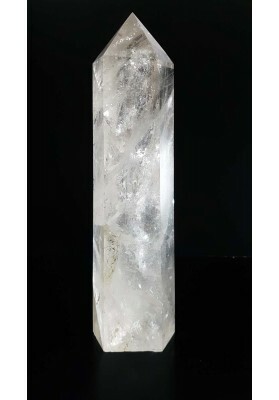 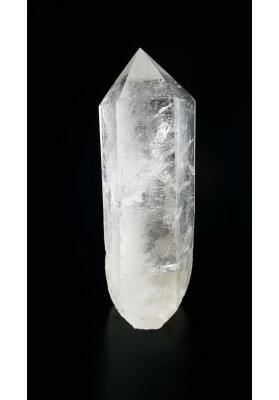 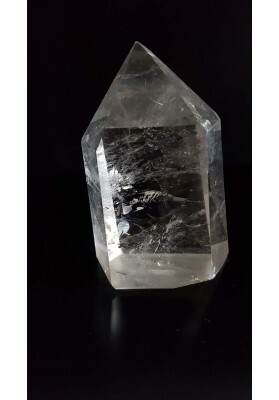 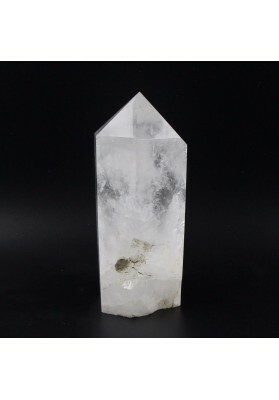 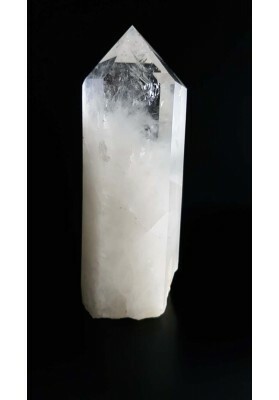 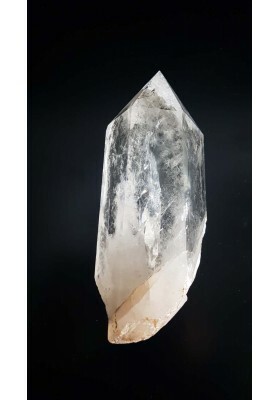 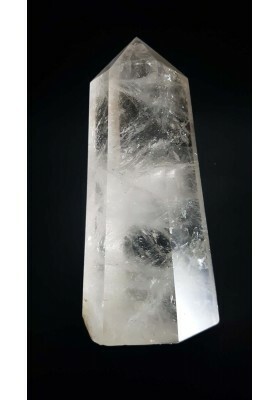 As a Crystal Cluster they emit peace and unity to friendships, families or groups and surrounding environment. 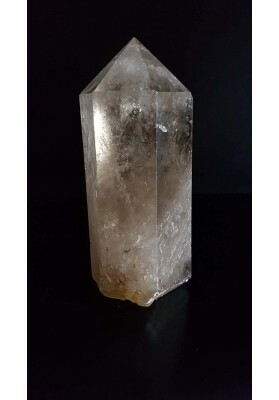 Clusters increase energy of the other crystals and stones.